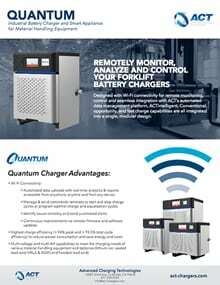 Quantum chargers are designed so you can fully control your charger fleet from anywhere. With a five-year, world-class warranty, Quantum chargers are smart-grid-ready and solutions-focused, resulting in reduced maintenance and replacement costs. Improve overall equipment reliability, reduce downtime, lower maintenance costs and product your investment through future scalability. ACTview cloud integration allows for automated data uploads, remote monitoring, real-time control and hands-free troubleshooting and diagnostics. Fully commission and configure Quantum installation through ACTview. Remote firmware updates allow for continued operation with zero downtime. 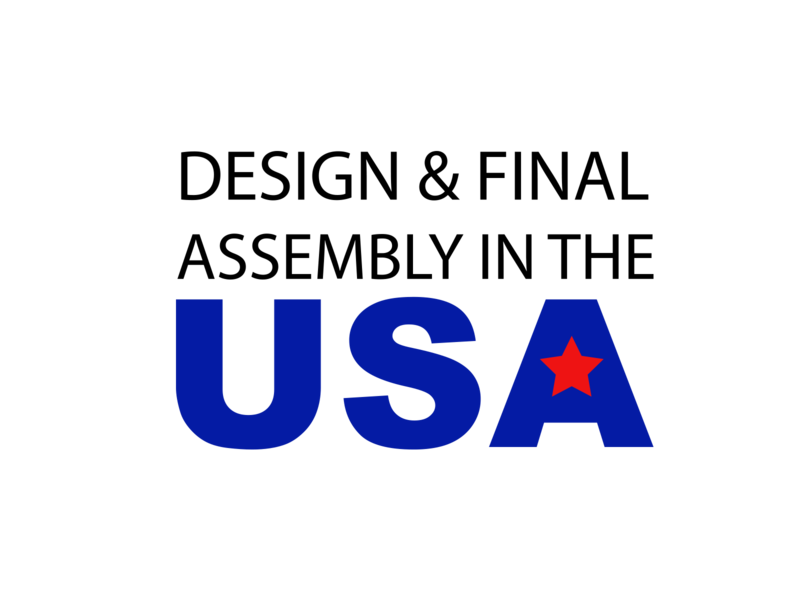 Manage energy usage with maximum peak efficiencies greater than 94 percent and full-cycle efficiencies greater than 93 percent. User-friendly touchscreen interface and LED status light allow for intuitive status indication and simple troubleshooting.